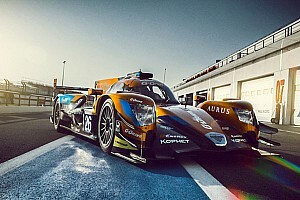 Another win for TDS Racing and the ORECA 03 ! After their first win at the 1000km of Spa, TDS Racing gave the ORECA 03 a second triumph in the Le Mans Series. The trio of Beche/Thiriet/Firth took victory in the last lap of the 6 Hours of Estoril, last meeting of the season. In doing so, the team also reached the third step on the overall podium ! With a solid lead for most of the race, the duo of Kraihamer/Ebbesvik (Boutsen Energy Racing) didn’t cross the finish line after a problem on the last lap. 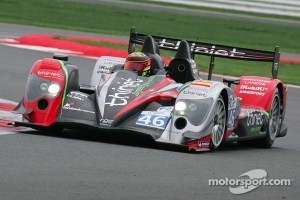 The Race Performance entered ORECA 03 finished just outside the podium, after being in the top 3 for a long time. 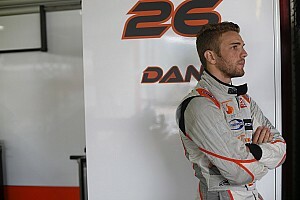 Thanks to TDS Racing’s victory, ORECANissan takes the Le Mans Series constructors title in LMP2. Already assured the Formula Le Mans title, Pegasus Racing took another victory for good measure, the fourth in five races for Schell/Simon/Schultis. Victims of bad luck at Imola then at Silverstone, TDS Racing finishes the year in style with a good win. « It’s a good revenge. » said Mathias Beche at the finish. « Luck finally turned our way. We showed good things during practice. We made a few adjustments to the car, which likely kept us from getting the pole. » As the laps passed, the trio continued to climb the running order, after a careful start. From the start, Thor-Christian Ebbesvik (Boutsen Energy Racing) follows the leaders’ pace, with Ralph Meichtry (Race Performance) at his heels. Pierre Thiriet (TDS Racing) is a little lower in the hierarchy, after a prudent start. The TDS Racing driver starts working his way up, but the running order remains unchanged until the first pitstops. As the order is shuffled, Dominik Kraihamer (Boutsen Energy Racing) runs in second place behind Greaves Motorsport, while the Race Performance ORECA 03 runs in fourth, two places ahead of TDS Racing. As the laps unfold, the No. 45 TDS Racing entry climbs its way to the top of the LMP2 leaderboard. The three ORECA 03 are in the top 4 after two hours of racing…before all three reaching the top 3 at the halfway mark. The running order : Ebbesvik, Beche (1 lap behind) and Hirschi (11s behind). Boutsen Energy Racing continues to extend the gap, while TDS Racing and Race Performance swap second place. But with 2h10 to go, Hirschi spins and is hit by a GTE. 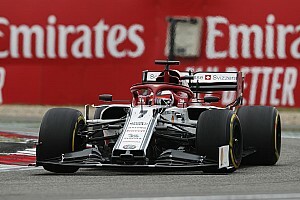 The Swiss driver is able to bring the car back to the pits and the Swiss team changes the rear wing and diffuser. The other two ORECA 03 continue their good race, with Boutsen Energy Racing in the lead with one hour to go. With 26 minutes to checkered flag, Jody Firth dives into the pits one last time for a lightning quick stop. Boutsen Energy Racing keeps the lead and is headed for victory, but in the last lap, Dominik Kraihamer has a problem. In the end, Jody Firth crosses the line as the winner, with TDS Racing winning its second race of the year. Frey/Meichtry/Hirschi finish fourth. Formula Le Mans : Pegasus Racing makes it 4 ! After starting from pole, Alex Kapadia (Neil Garner Motorsport) is passed by Patrick Simon (Pegasus Racing) at the start. In the opening laps, Peter Kutemann (JMB Racing) loses several positions to find himself amongst GTEs. After 30 minutes, Neil Garner Motorsport retakes the lead, ahead of Pegasus. During pitstops, the English team takes more time than the team from Strasbourg, giving the lead back to Patrick Simon. The running order remains unchanged until the halfway point, when the No. 92 is forced to stop with an alternator belt problem. 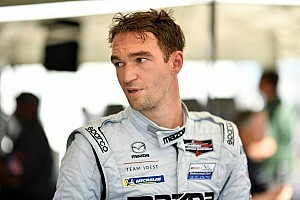 Julien Schell is therefore handed the lead, his Formula Le Mans running in 8th overall. Nothing will keep Schell/Simon/Schultis from their romp to victory. 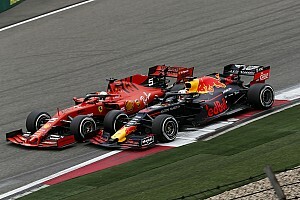 The trio taking another victory and confirming the Drivers and Teams championships. The duo of Kutemann/Marroc finish a lap behind, while Kapadia/Greaves/Hartshorne reach the third step of the podium. JMB Racing finishes second in the championship behind Pegasus Racing. Constructors champions with Nissan, ORECA will now try to take the Intercontinental Le Mans Cup title at Petit Le Mans with the ORECA 03 entered by Signatech-Nissan.